If you can’t have access to internet, you may want to you update the Realtek PCIe GbE Family Controller driver. 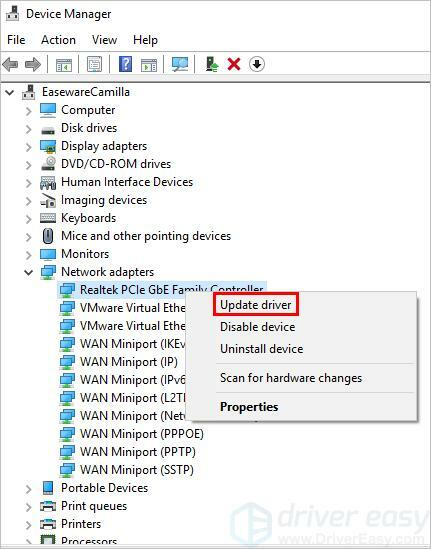 In this article, you’ll learn three ways to update the Realtek PCIe GbE Family Controller driver. You can just choose an easier way for you. Go to Device Manager and expand Network adapters. 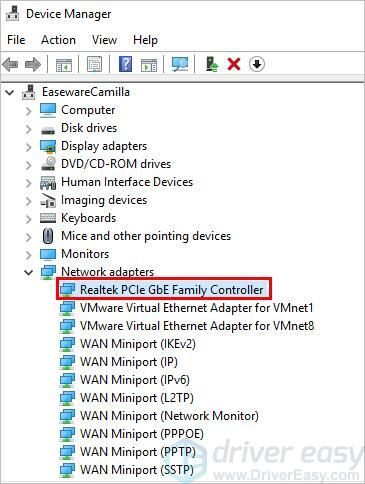 You’ll see Realtek PCIe GbE Family Controller under this category (see the below screenshot). 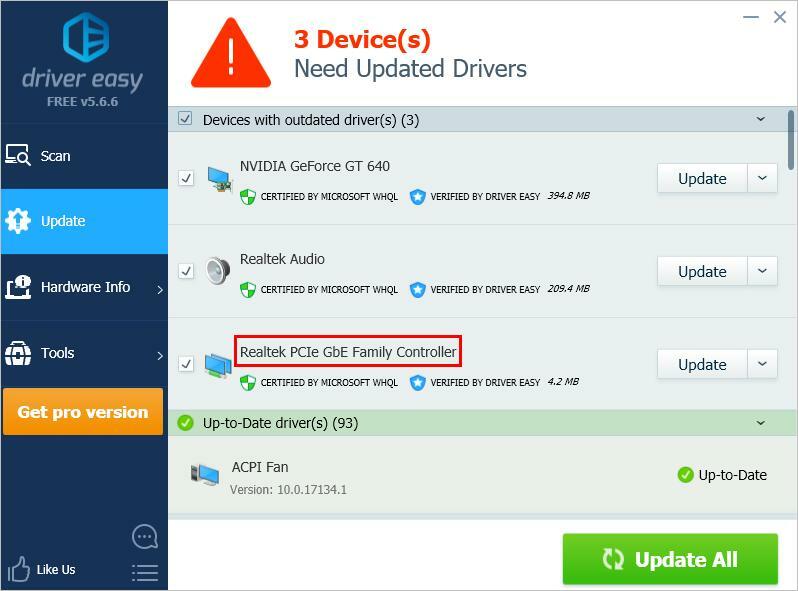 If you don’t have the time, patience or computer skills to update the Realtek PCIe GbE Family Controller driver manually, you can do it automatically with Driver Easy. IMPORTANT: You need to connect to the internet in order run Driver Easy. 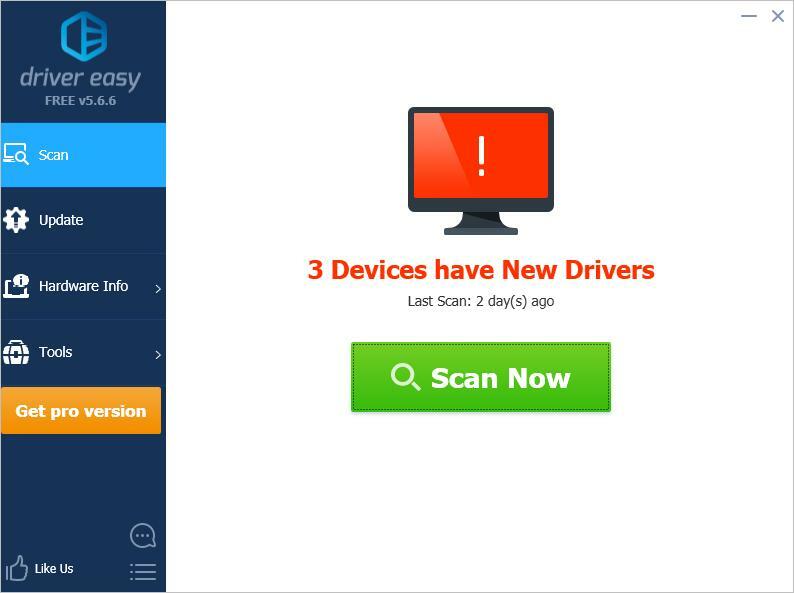 If you can’t have access to internet due to network driver issues, you can use Driver Easy Offline Scan Feature to download and install a new network driver easily. 3) Click the Update button next to the Realtek PCIe GbE driver to automatically download the correct version of this driver, then you can manually install it (you can do this with the FREE version). 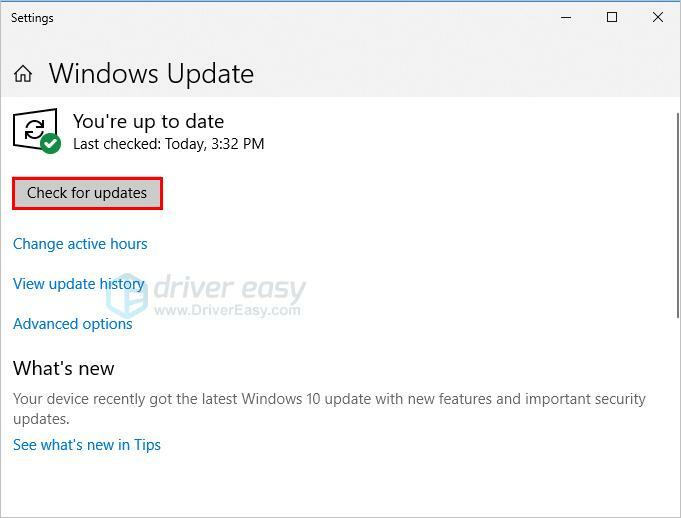 You can use Windows Update to check for the updates in Windows 10. 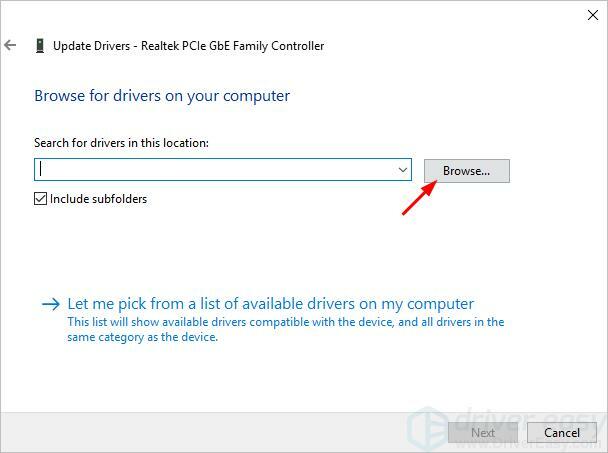 It may help install the driver for your Realtek PCIe GbE Family Controller. If this feature in your Window 10 has been set to install updates automatically, you can skip this way. You can go to your PC manufacturer’s website to download the Windows 10 driver for this device. Alternatively, you can visit Realtek website to download the Windows 10 driver. Usually, the driver can be self-installing. After you download the driver, double-click on the file to begin the installation. 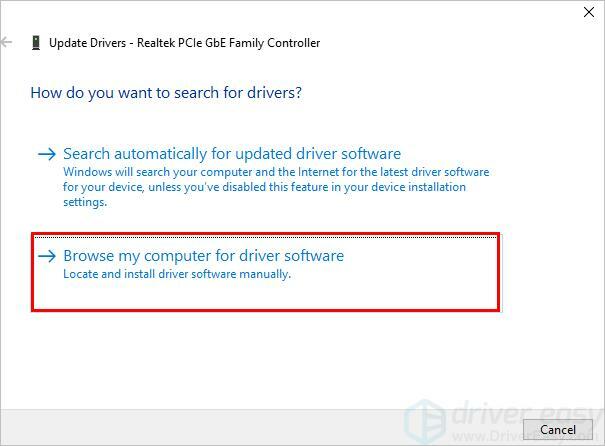 If the driver cannot be installed in this way, you might have to install it manually, then follow steps below to install the driver. 5) Click on Browse to find the location of the downloaded driver file. 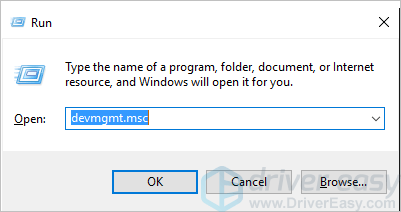 Then Windows will automatically find the .inf file in the driver package to install the drivers. 6) Click on Next button to install the driver. 7) Check to see if the driver is installed successfully. 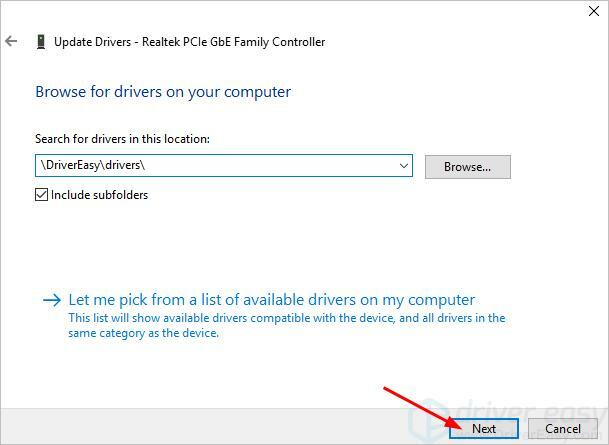 Hopefully you can update the Realtek PCIe GbE Familly controller driver easily with the steps above. If you have any questions or ideas, feel free to leave your comments below. We’d love to hear of any ideas or suggestions.